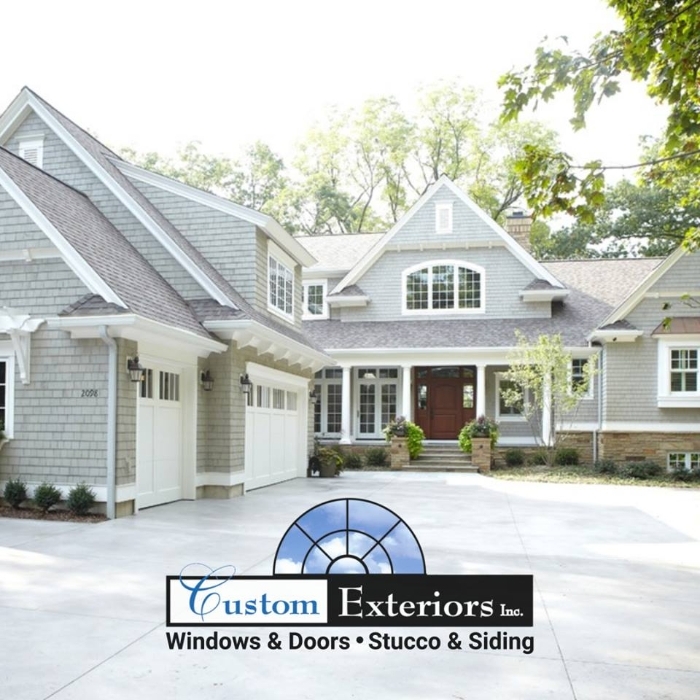 Custom Exteriors, Inc has been helping home owners improve the look and comfort of their home since 1997. 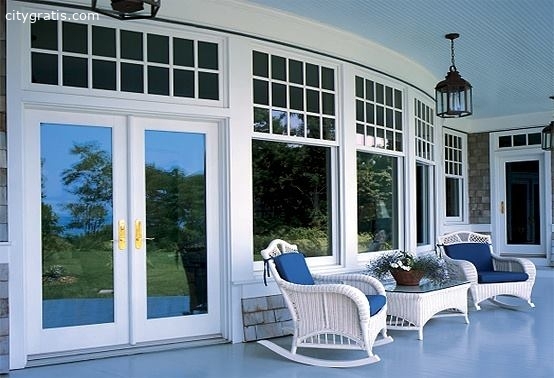 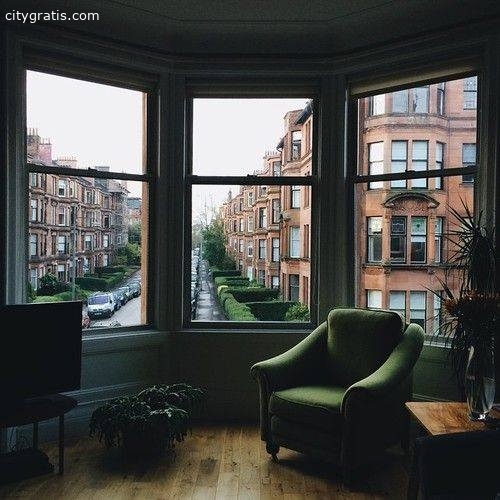 With thousands of window, doors, and siding projects completed, they have the experience to provide a high quality, worry free experience for your next project. 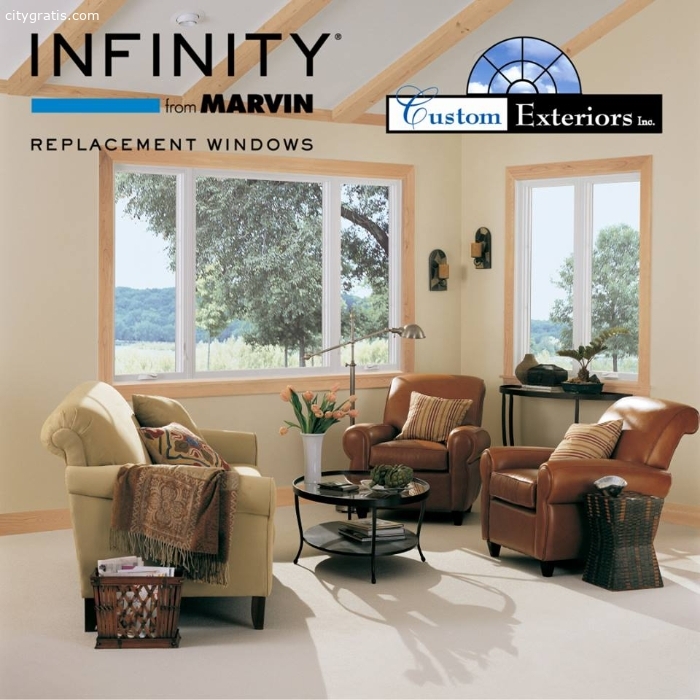 We carry many brands, such as Anlin Windows, Inifnity by Marvin, Milguard, Thermatru Doors, James Hardie Siding, and many more. 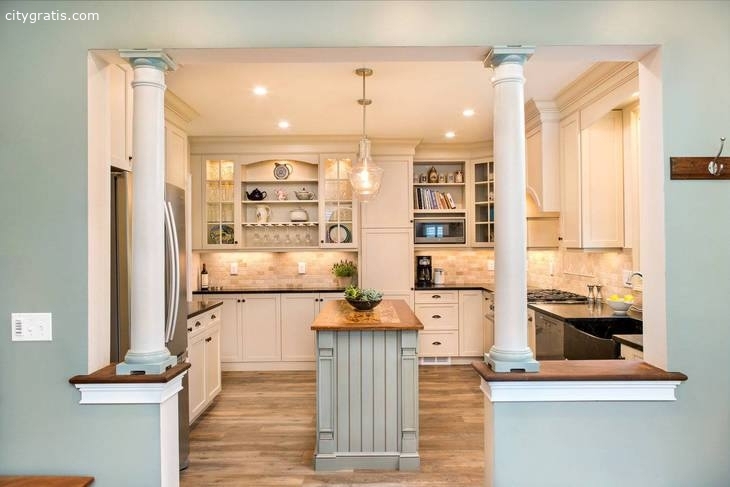 Give us a call today for a free in home consultation where we can bring the showroom to you!